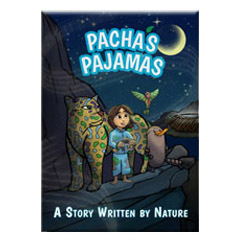 Pacha’s imagination is bigger than the Andes Mountains – homeland of her ancestors. When she goes to sleep, the plants and animals on her pajamas come alive in her dreams. 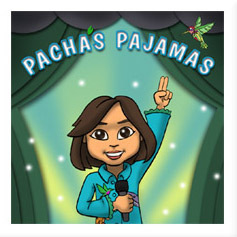 The night before Earth Day, Pacha’s magical pajamas carry her into an epic dream where she’s the central player at a nature festival to save the planet from destruction. Pacha awakens with the inspiration to show the world … WE ARE ALL CONNECTED! View her adventure come to life in 70 augmented reality animations by hovering your smartphone over the images for a unique bedtime story and couchtime family experience! The double album features 70 artists spanning four generations including Cheech Marin (The Lion King, Cars), Yasiin Bey aka Mos Def (Hitchhiker’s Guide to the Galaxy, Yo Gabba Gabba!, Dexter, Cadillac Records), Lester Chambers (The Chamber Brothers, Time Has Come Today), Talib Kweli, Majora Carter (Peabody Award Winner), the Agape Youth Choir featuring Cheech Marin, Yasiin Bey aka Mos Def, Les Nubians, Talib Kweli, Majora Carter, Lyrics Born, Lester Chambers, Rev Michael Bernard Beckwith of Agape International Spiritual Center, 350.org founder Bill McKibben, Grammy-Nominated duo Les Nubians, Agape Youth Choir and 20 young artists. Includes twenty-eight tracks (12 songs and 16 story tracks). 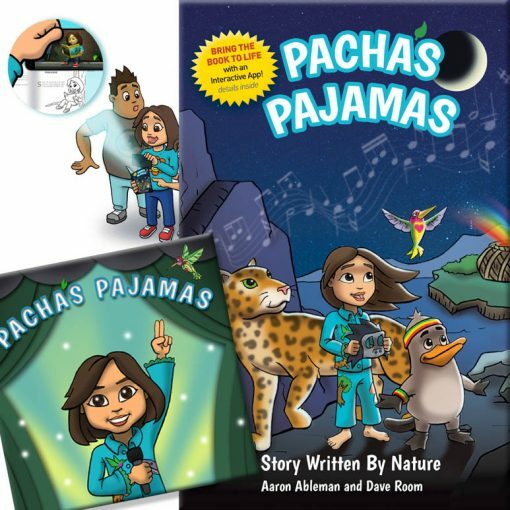 Join Pacha’s adventures as she puts on her magic pajamas and meets animals in her dreams, learning about today’s challenges, our role and taking action. 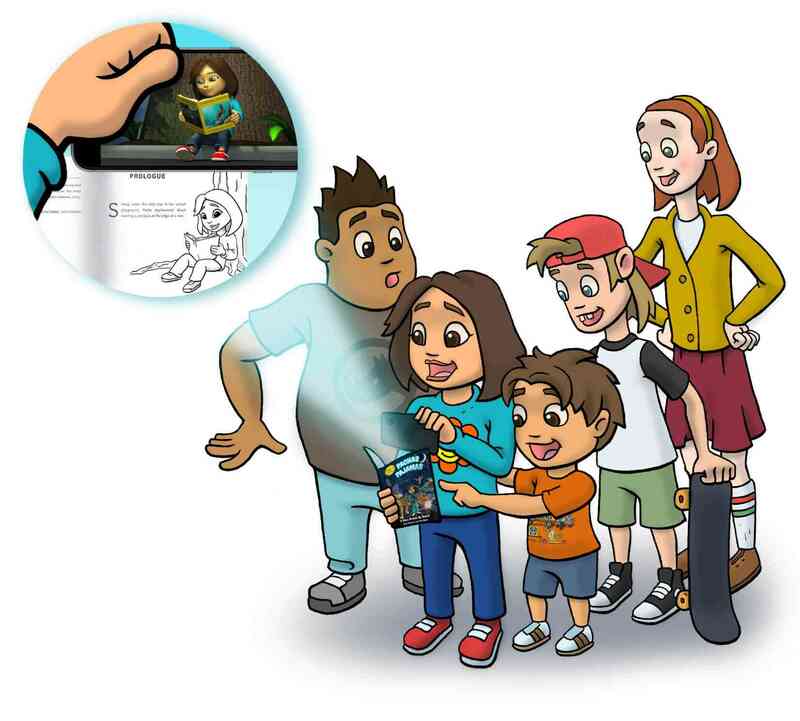 A magnificent kids and family musical feat. superb artists and youth leaders! Wonderful, memorable songs and a story uplifting your heart!